Check you child’s birth date. All children are placed in teams based on birthdate. 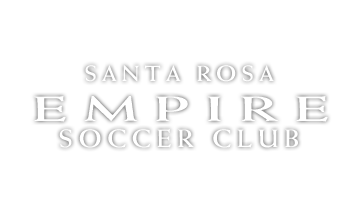 In Rec soccer, we skip years (U6, U8, U10, U12, U14, U16, U19), so your child will play in the next age group up.